We encourage and promote responsible pet ownership to enable pets and people to live in harmony. New & existing dog owners in the City of Holdfast Bay need to register their pets via the centralised state government website dogs and cats online (DACO) www.dogsandcatsonline.com.au as of 1 July 2018. The laws have been introduced by the Dog and Cat Management Board to make it easier to reunite lost pets with their owners and reduce the number of unwanted pets. Cats do not need to be registered. The Dog and Cat Management Board have distributed renewal notice with registration instructions to the City of Holdfast Bay's dog owners from 13 July 2018. Dog owners receive a lifetime registration disc for their pet. The disc includes a permanent dog registration number and now replaces the tag sent annually with renewals. 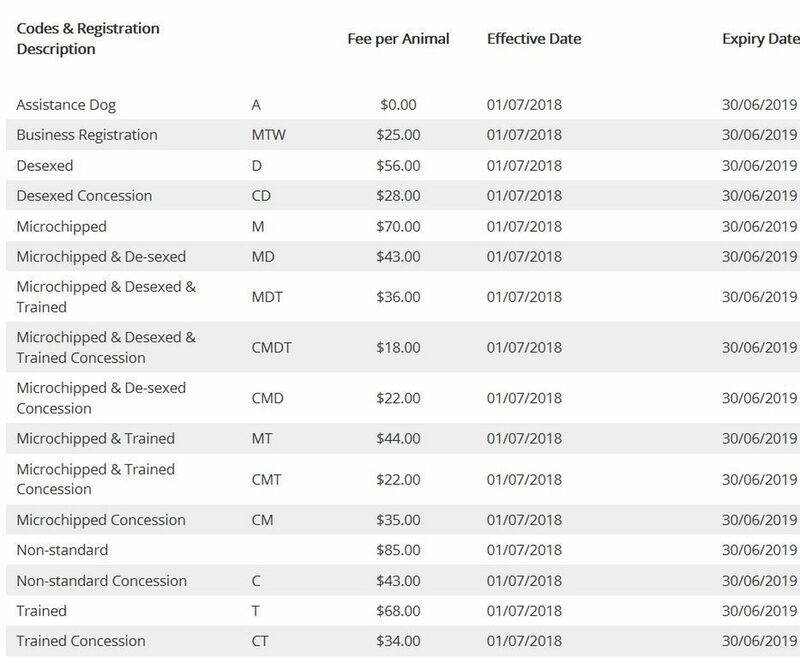 Increased fines can apply for people who don't register and microchip their pets. The new laws make registration compulsory for breeders to reduce the number of unwanted dogs by discouraging puppy farms. When walking your dogs in public they are required to be on a lead. However, they can be exercised off the lead in all City of Holdfast Bay’s reserves but must be under effective control at all times. During daylight savings times, any dog on the beach must be on a lead between the hours of 10am and 8pm. Events that involve loud music or noises may affect your pets and compromise their safety. These can include concerts, fireworks or thunderstorms. All dogs make noise at some time. However, if you are concerned about the level of noise a dog is creating the first step towards resolving the issue is to try to speak to the owner in a non-threatening manner and try to reach a compromise. Often the dog owner can be unaware that their dog is causing a nuisance as they may not be at their property when the barking occurs. Most dog owners are willing to work with their neighbours to achieve an amicable outcome. Should you become the victim of a dog attack or harassment please report the incident to us immediately. If a complaint is received, the Officer will investigate and may issue a fine, or if the offence is more serious or repeated, a control order may be issued to the owner to ensure no further attacks or harassments occur. A lost or found animal should be reported to our Animal Management Officers. You can call (08) 8229 9999 to report a lost or found dog.